Sheffield University Management School is inviting application for MBA scholarships. Applicant must have a first or upper second class UK honors degree or equivalent and should have received at least a conditional offer from the University to study on the full-time MBA programme. The deadline for applications is 6th June 2015. 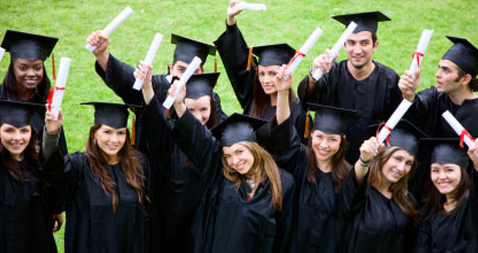 Scholarships are awarded for MBA program at Sheffield University Management School. Scholarships are available for pursuing masters degree program at Sheffield University Management School in UK. - Academic requirements – applicants should have a first or upper second class UK honors degree or equivalent. - Allowed study options – applicants should have received at least a conditional offer from the University to study on the full-time MBA programme. - Personal criteria – applicants must have the personal, intellectual and interpersonal qualities necessary to make an excellent contribution to the programme. - All students who are eligible for a scholarship and have accepted their offer before the closing date will be automatically considered. All students who are eligible for a scholarship and have accepted their offer before the closing date will be automatically considered. The scholarship will only be valid when the student has met all entry requirements for the MBA programme. The scholarship will be void when the student fails to register for the 2014 intake on the MBA programme. Scholarships will be awarded on merit basis. The students to whom a scholarship will be awarded will receive notification before 31 July 2015. The deadline for applications is 6th June 2015.